The Commonwealth is a fairly large area with tons of places to explore. You’ll be heading around Fallout 4 on foot, except when you feel like roaming around in power armor. While there’s nothing run with walking, you can always take things up a notch by riding a vehicle with this mod. As the name suggests, Drivable Cars actually lets you drive around the Commonwealth with a ton of different cars to choose from. 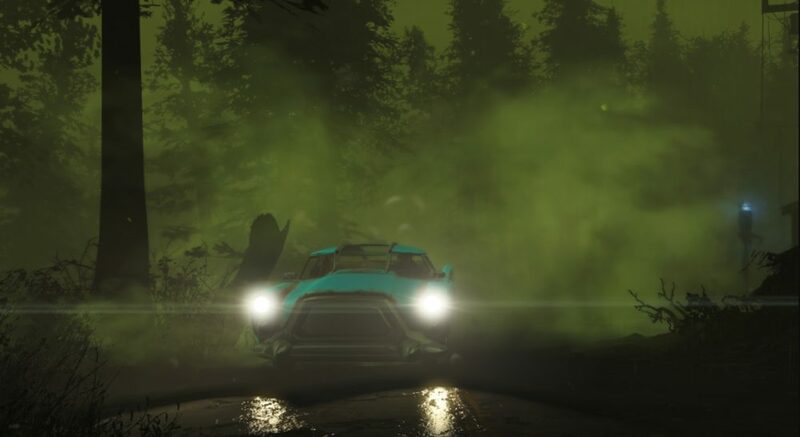 This is an advanced version of the original mod that lets you store items in the trunk and drive at night with automatic headlights. Best of all, you can even bring a companion with you, who’ll automatically take the partner seat. It’s worth noting that not all cars you find in the Commonwealth will work. You can try your luck and look for some working vehicles or just build your own in the Settlement Workshop.